Allison lost everything. Torn from her high school sweetheart and left to rebuild the pieces of her life, she’s almost given up her hope for love. But a decade after graduation, someone comes knocking–a voice from her past who just might be the answer Allison needs. Could she ever learn to love again? 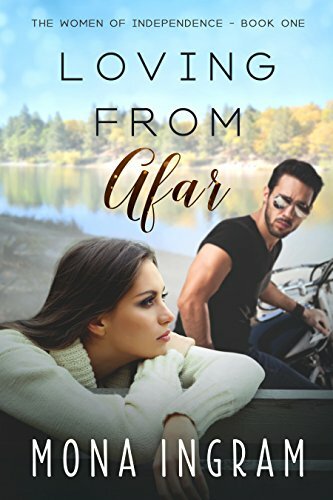 Click here to pick up your free copy of Loving From Afar in the Amazon Kindle store. Click here to pick up your free copy of New Beginnings Box Set in the Amazon Kindle store. 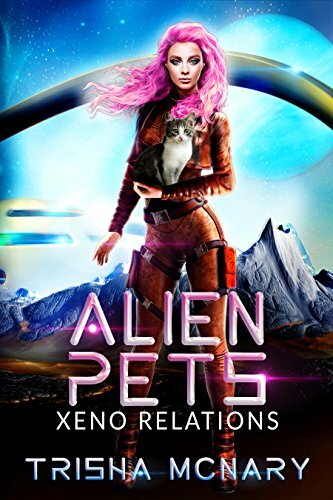 Click here to pick up your free copy of Alien Pets in the Amazon Kindle store. 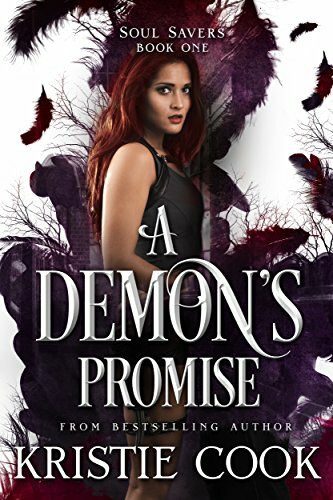 Click here to pick up your free copy of A Demon’s Promise in the Amazon Kindle store. 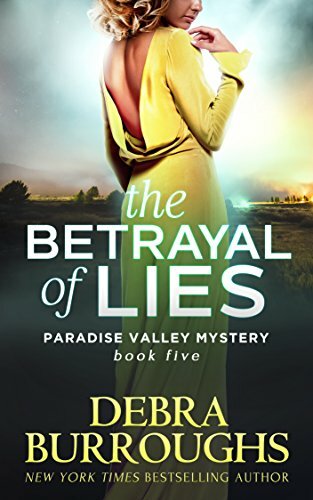 Click here or type in http://geni.us/betrayaloflies into your web browser to pick up your copy of The Betrayal of Lies in the Amazon Kindle store. 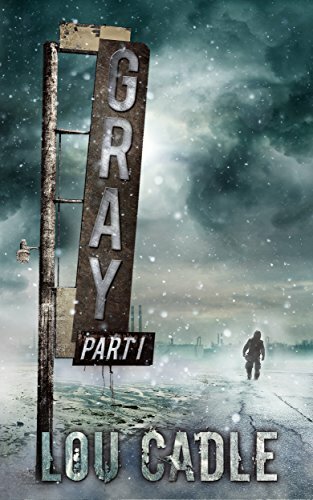 Click here or type in http://geni.us/graypart1 into your web browser to pick up your copy of Gray Part I in the Amazon Kindle store. His one wish? To escape. Cleanly. Beautifully. Without guilt or uncertainty. Without hurting anyone. 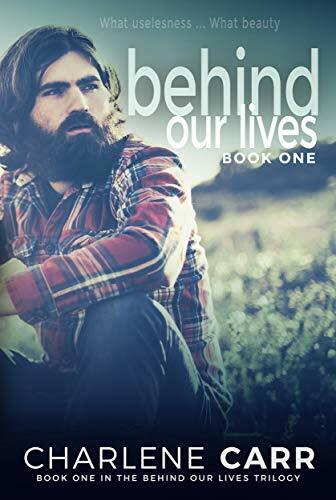 Click here or type in http://geni.us/behindourlives into your web browser to pick up your copy of Behind Our Lives in the Amazon Kindle store. She’s been living a lie that could just get her killed… Widowed former Hollywood actress Devynne Lang has been living a quiet life in the San Juan Islands of the Pacific Northwest. For years, she’s hoped her fabricated death would keep her identity safe from the public, and more to the point, from the stalker who forced her into hiding. But strange things have been happening around her place and this time, with a daughter to protect, she can’t afford one mistake – even if it means letting Carcen Lang get close enough to help. She’s been running, but the truth is bent on finding her… Once a teenage runaway, Kate Jennings is finally getting her life together. She’s moving to picturesque Shaw Island, Washington, to marry the man of her dreams—billionaire Chase Cole. Chase is everything she could want in a man. He’s handsome, smart, and funny…so what if he’s thirty years her senior? The only trouble is, the media won’t put to rest the disappearance of his previous wife. For Kate, the rumor that he might have had something to do with it pales in comparison to the dangerous past she’s on the run from. With Chase’s financial resources, she can stay safe. And alive. But will real love find her in time to save her? Former prosecutor, Alexis Jergenson, flees her painful past and load of abuse cases to teach at a small Christian college. She’s not looking for a relationship, especially with anyone as unfriendly as Luke Stephens. And former soldier turned rancher, Luke Stephens, wants nothing to do with her, because he’s running, too—from the effects of the Afghanistan War and a failed marriage. But when one of their students is assaulted, both Alexis and Luke must break out of their self-imposed prisons to keep the student safe and to find the man responsible. One bullet and a three-story drop. An upstanding cop sentenced to life in prison. Case closed. In the years since his mother’s murder, FBI Agent Jordan Bening’s life has been about vindication, defense—and finding evidence to overturn one resounding courtroom gavel. FBI Agent McKenna Moore doesn’t believe her uncle—a solid, dependable, and well-liked former detective with the Charlotte-Mecklenburg Police Department—could have committed the heinous crime. When the murder of the wife of Charlotte’s most influential family brings Jordan and McKenna together for the first time in a decade, the pair is plunged into an investigation that takes an unexpected turn from bad to worse with evidence that shouldn’t exist. Evidence that should be safely locked away and labeled in another case. Another crime. Evidence that leads right to both of them. To a moment in time when they made their choices and vowed to keep the silence. He left. She stayed. They were never supposed to reunite. To find her missing sister, small-town cop Maya Hutchinson risks her life by posing as her glamorous twin. Under escalating attacks, Maya accepts help from dashing senator’s son Connor McNamara. Cop turned PI, Connor McNamara has his own secret mission and is forced to choose between family loyalty and love. When the scent of danger draws near, will Connor and Maya survive long enough to forgive and accept each other? 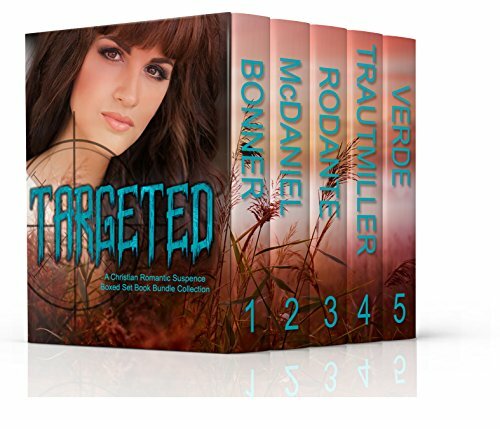 Click here or type in http://geni.us/targeted into your web browser to pick up your copy of Targeted Box Set in the Amazon Kindle store.